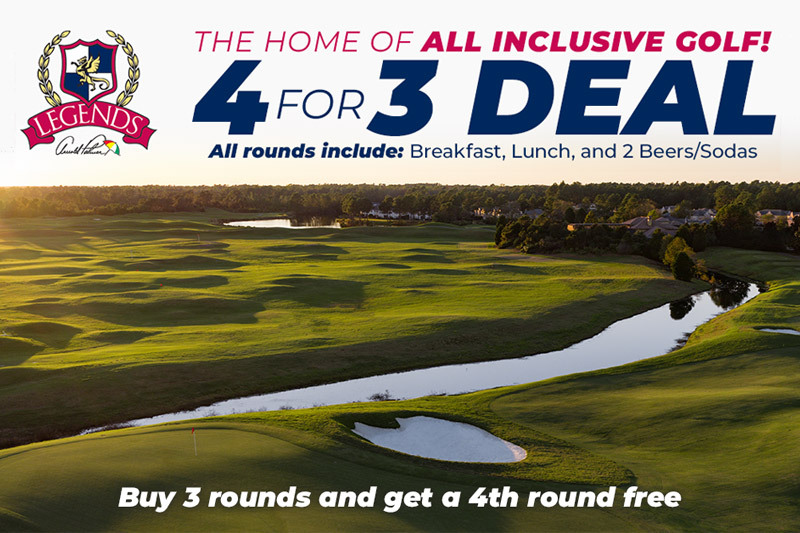 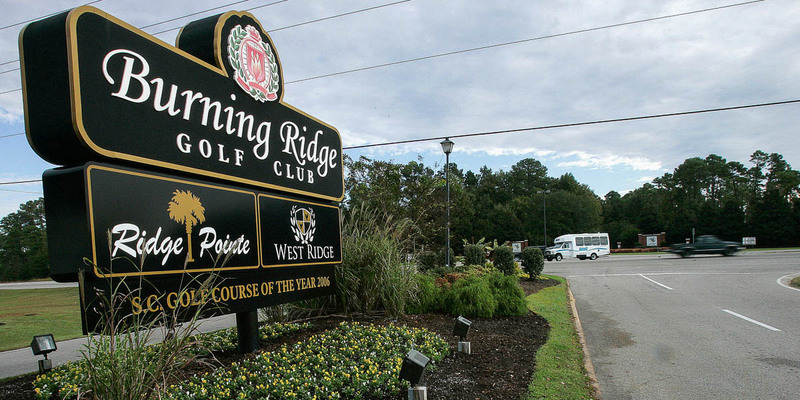 With comfy landing areas and greens intermittently adorned with bunkers, a great balance of challenge and playability is on display at Burning Ridge Golf Club. 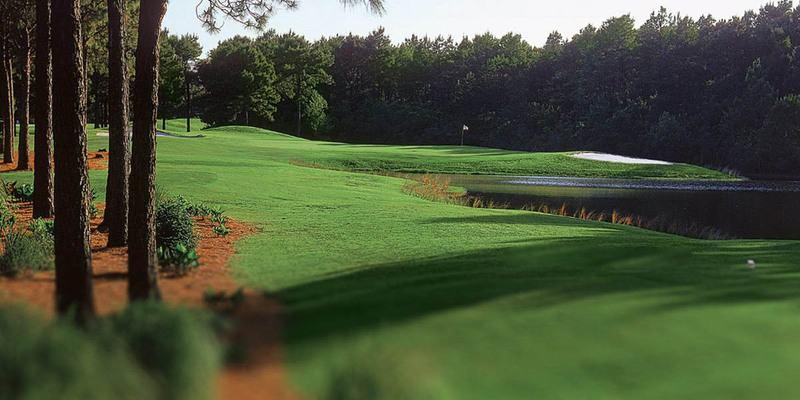 This combination is a trademark of architect Gene Hamm's philosophy on course design. 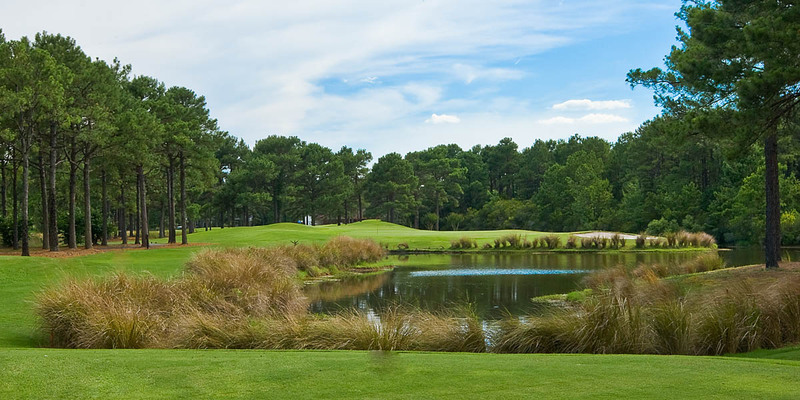 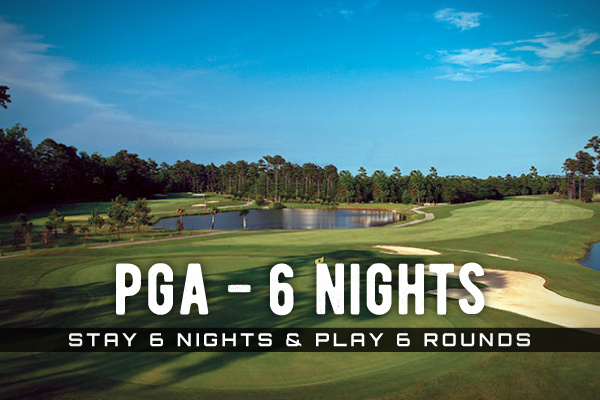 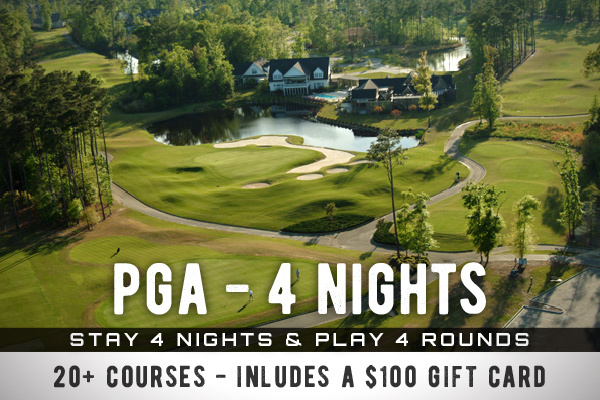 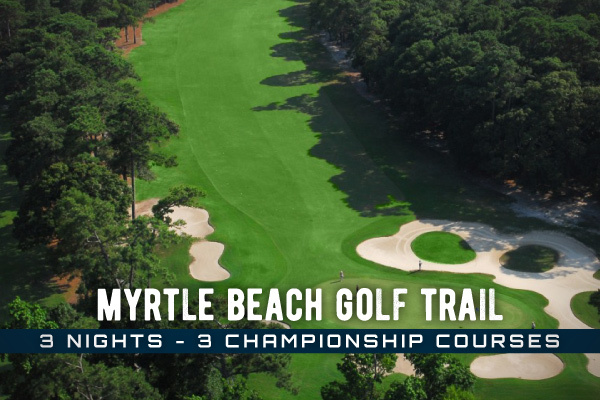 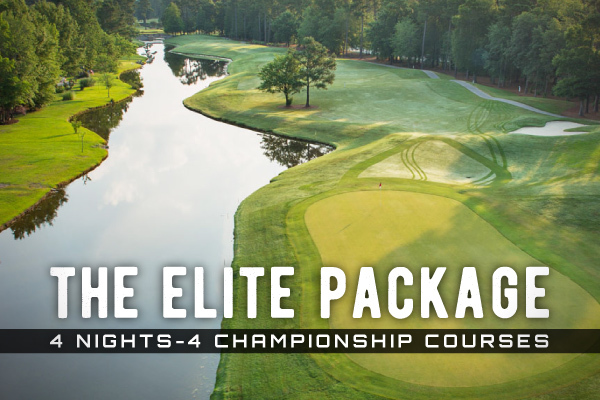 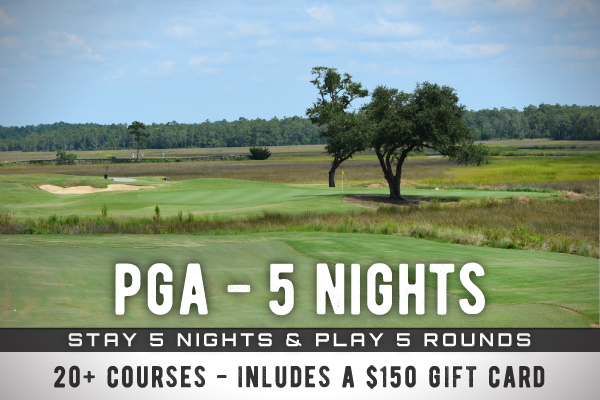 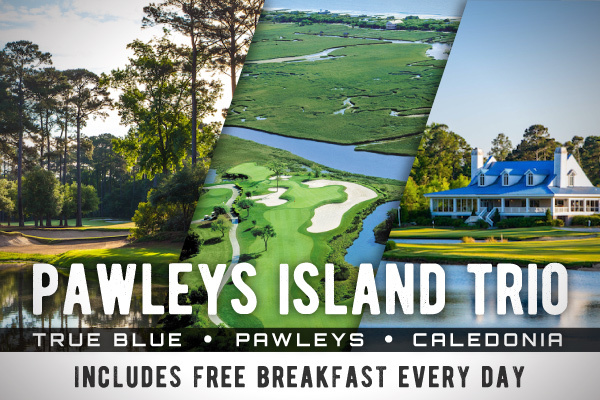 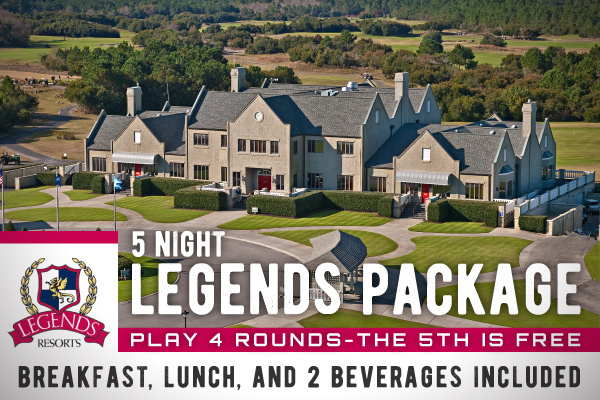 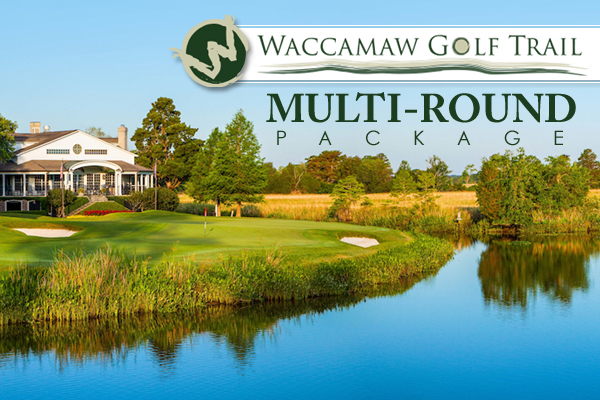 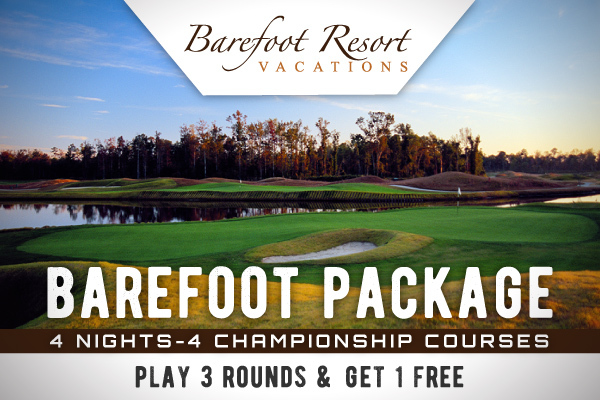 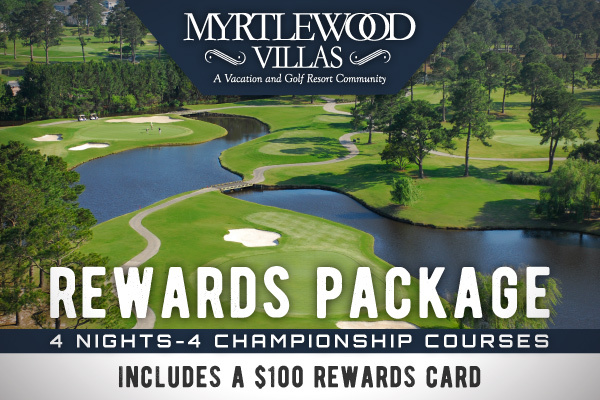 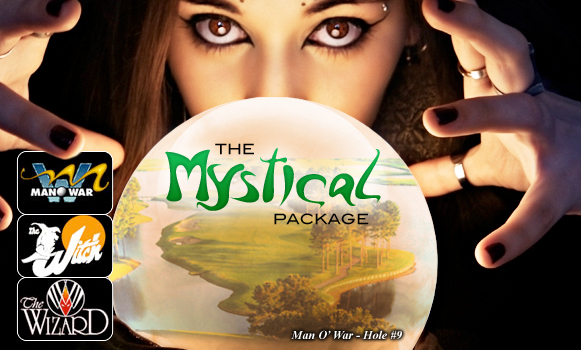 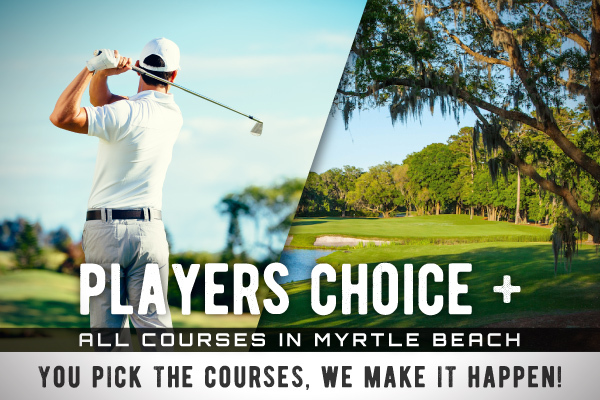 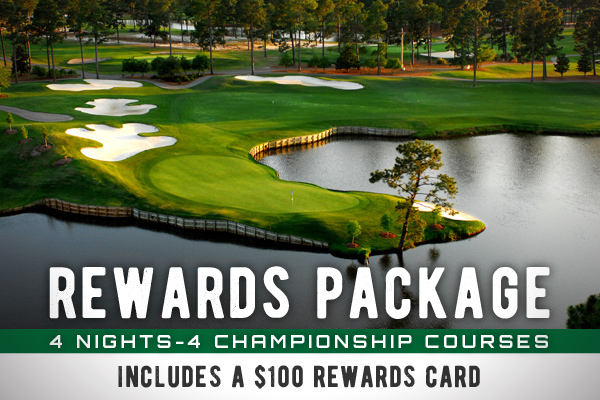 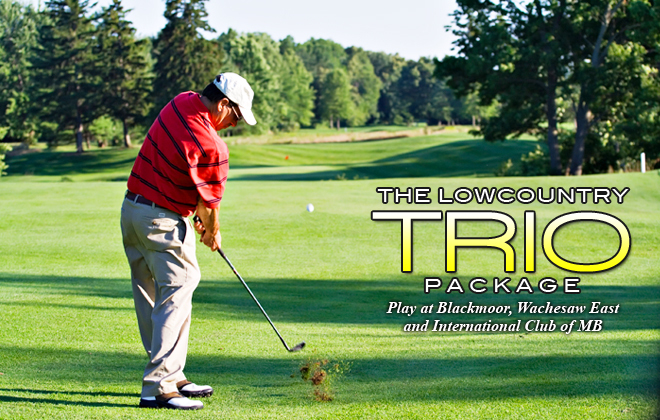 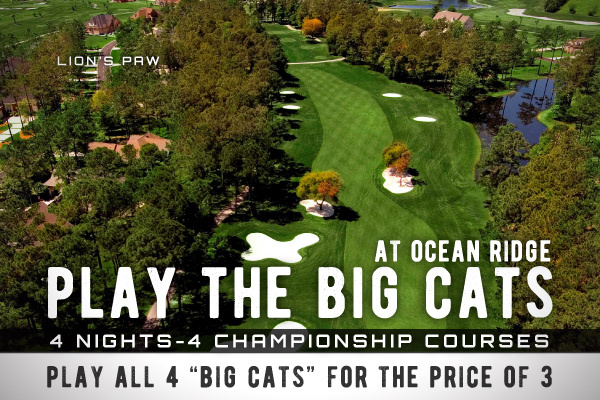 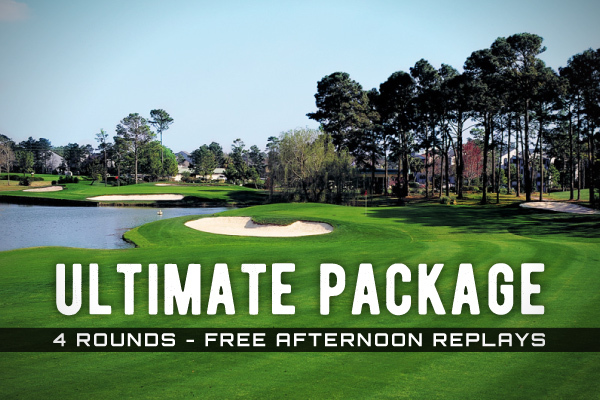 The 18-hole course measures at 6,780 yards with gentle fairways and traditional Carolina foliage and trees lining each hole.